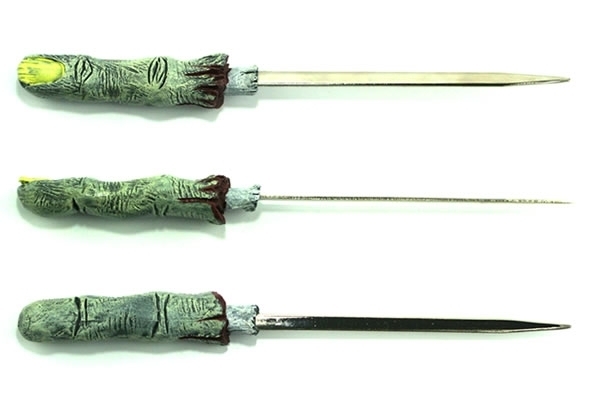 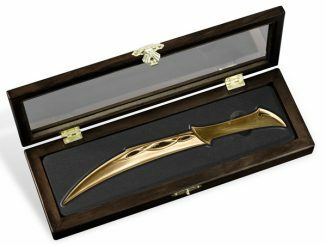 If you are looking for a letter opener that makes a statement, check out this Zombie Finger Letter Opener. 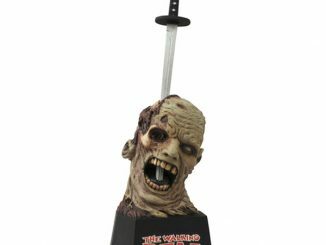 Set it on your desk as a warning to any would-be Zombies. 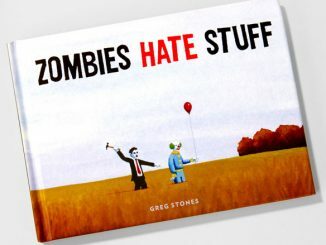 This is what happens to Zombies around here. 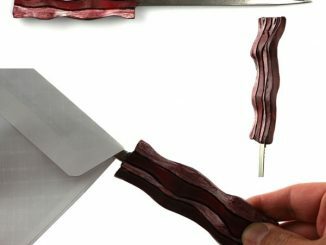 I cut off their fingers and open letters with them. 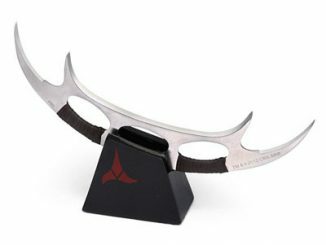 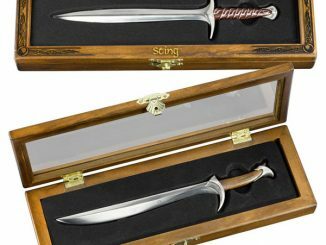 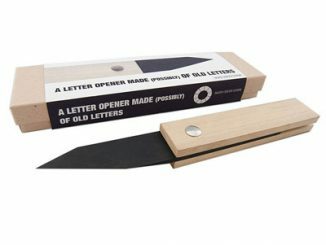 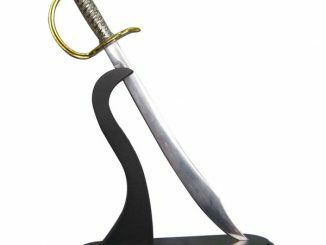 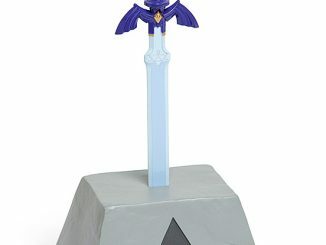 This unique letter opener is made of tough urethane resin and solid steel and will handle all of your letter opening needs. 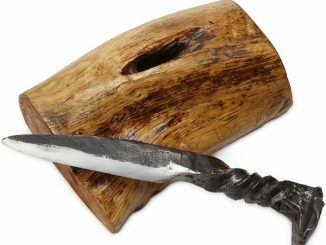 It measures 9-1/2″ x 3/4″ x 3/4″. 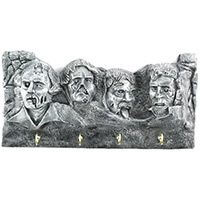 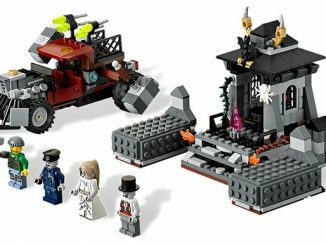 It makes a great gift for any Zombie or horror movie fan.